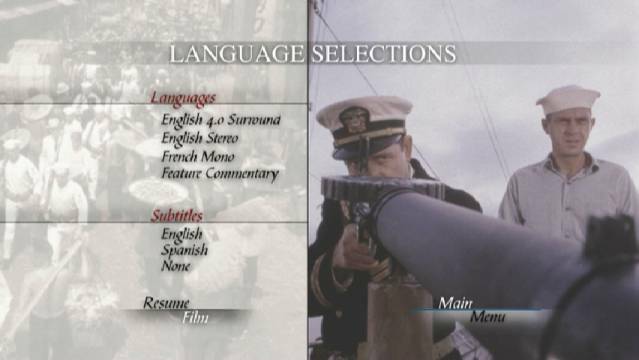 This DVD offers many viewers their first chance at seeing the Sand Pebbles in its original anamorphic widescreen aspect ratio (2.35:1). There are a few extra features on the DVD with the most significant being the commentary track featuring Robert Wise, Candice Bergen, Richard Crenna (strangely uncredited) and Mako. About a dozen production stills and the original theatrical trailer are also included. The sound has been mastered in Dolby Digital 4.0. The music and sound effects sound very good, but I found the dialog track to be somewhat subdued. The main disappointment with this DVD edition is that this is not the restored roadshow version (194 minutes) many fans had been hoping for. This is the exact same movie previously available on laserdisc (182 minutes). The 179 minute running time listed on the DVD cover is incorrect.  The DVD is a "must have" for any Sand Pebbles fan. 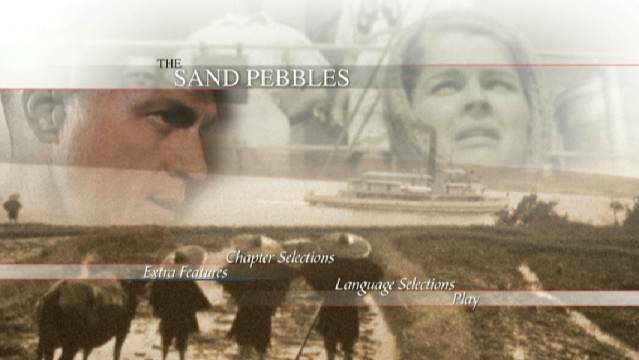 The Sand Pebbles is available in both NTSC and PAL format.